As Pittsburgh’s most unique event venue, Heinz Field is an extension of our team’s excellence on the field. 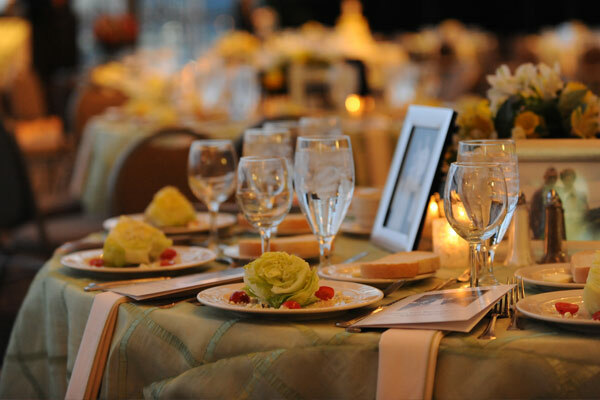 Are you hoping to impress high-powered corporate clients with the professionalism and functionality of your services? 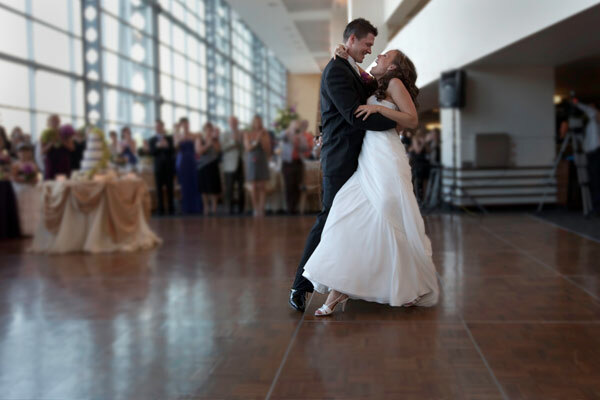 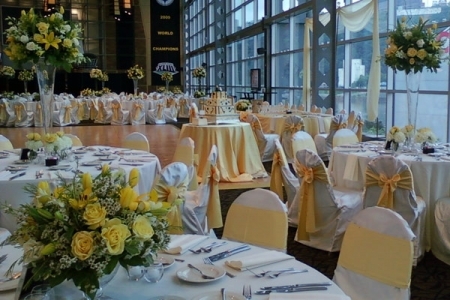 Do you want to break from the norm of holding your banquet or reception in a hotel ballroom? Are you looking to offer your guests the opportunity to meet current or former Steelers players on a personal level? 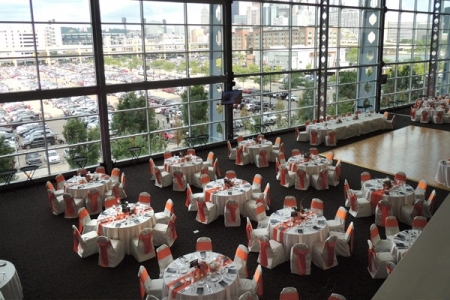 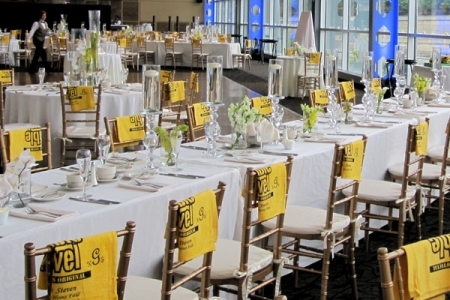 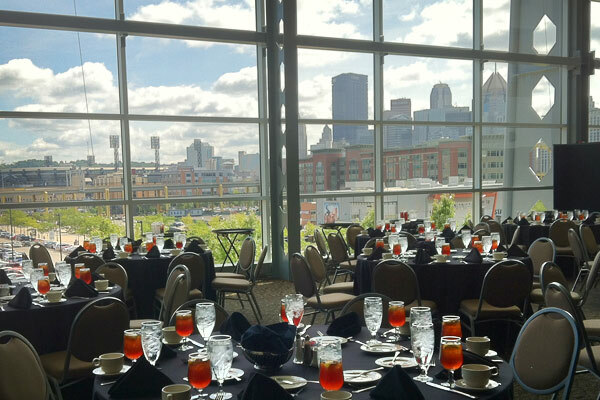 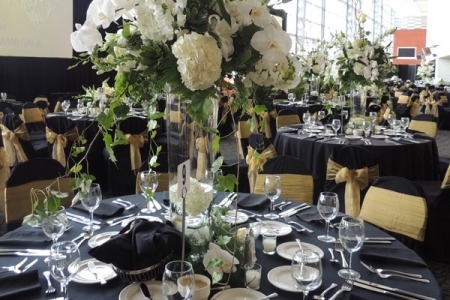 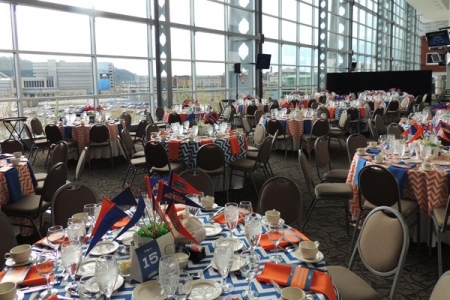 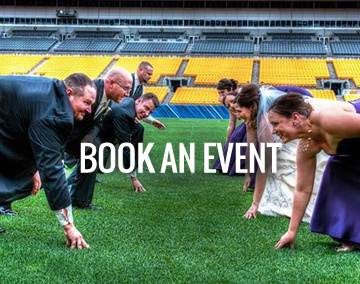 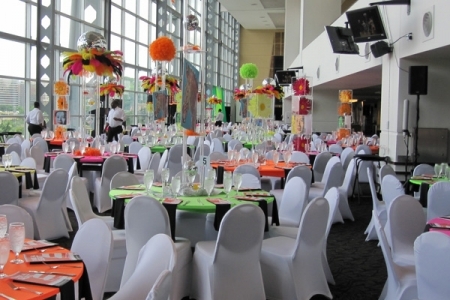 From the privacy of the Press Box to the expansiveness of the Great Hall, Heinz Field has an event space to fit your every need. 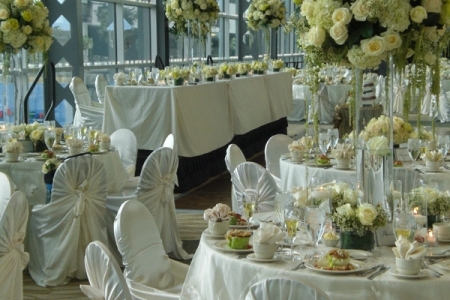 By combining our highly adaptable space, stellar customer service, and unique amenities, creating memorable experiences is our specialty. 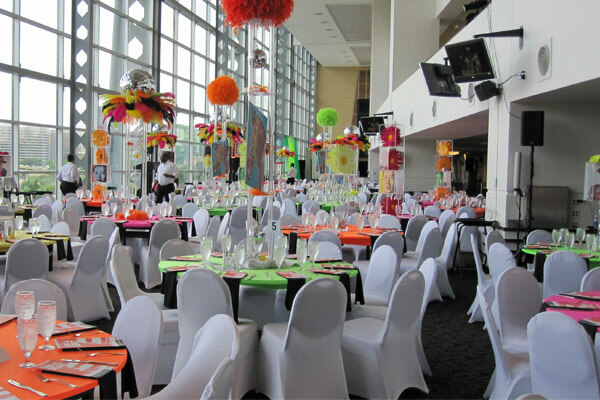 We can’t wait to make your event a success. 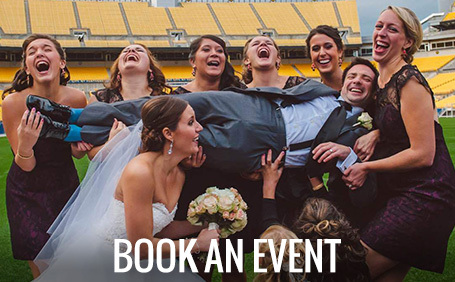 Heinz Field – the Ultimate Entertainment Experience.